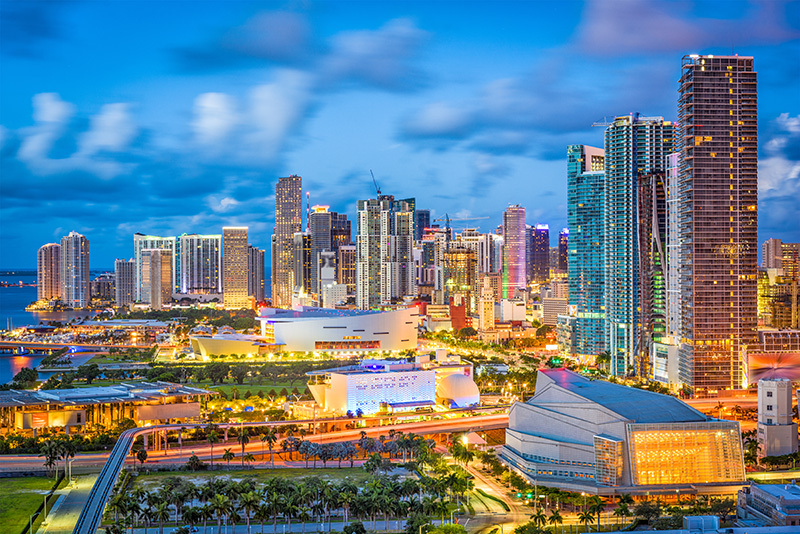 Miami’s history and rich multi-culturalism translates to a wide array of interesting museums and historical locales. From former private villas-turned museum to science centers, those looking for a more cultural approach to Miami tourism will not be disappointed. Located in the heart of Miami, this museum was previously a villa owned by James Deering and is in the present day Coconut Grove neighbourhood of Miami. 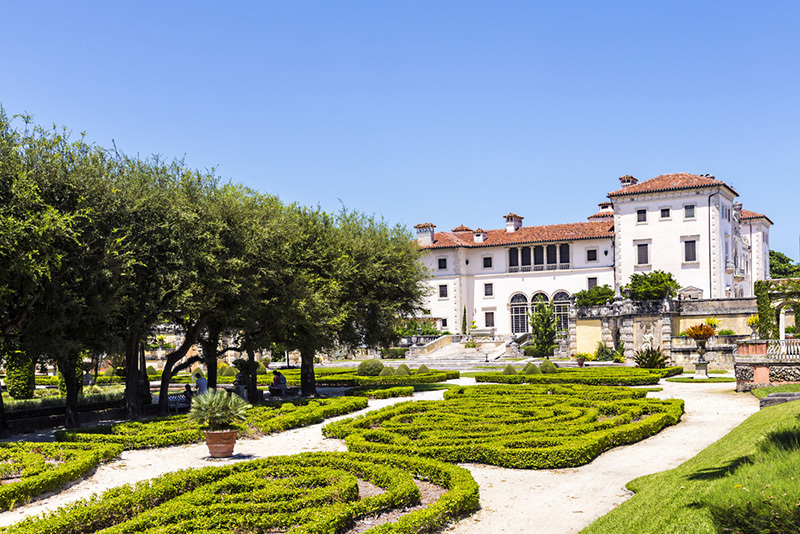 Inspired by European-style décor and architecture, visitors will discover a tranquil European art, inspired gardens to explore and regularly exhibits and activities such as Yoga and champagne lunches. With a planetarium, wildlife center, hand on weather exhibits and more, this museum of science offers interactive experiences for the entire family. A wide variety of mini camps and events and activities for both children as well as for adults are available when planned in advance. Enjoy a museum that combines live animal attractions with the unique science exhibits and events. 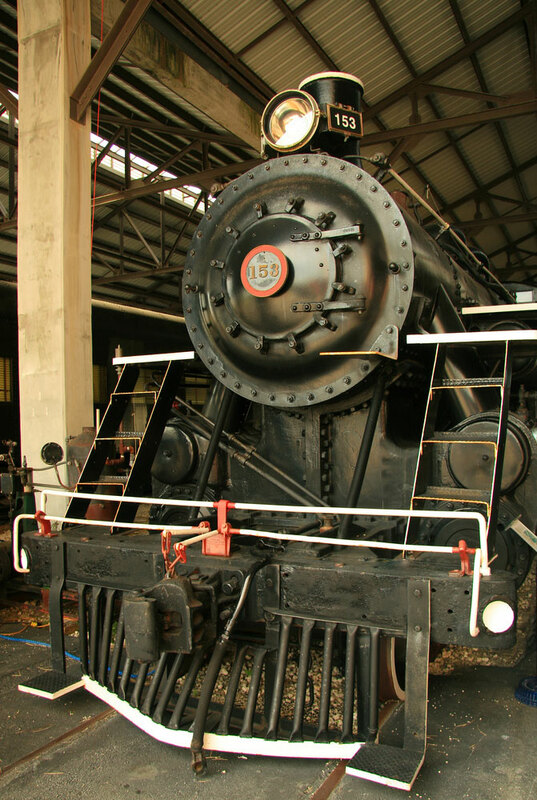 Located adjacent to the Miami Zoo, this museum focuses on all things railroad. It houses more than 40 historic railcars from multiple time periods in USA history. For those looking to ride a unique style of train, a variety of cars are available for 25-minute excursions where guests will learn the history and engineering feats behind the classic trains.